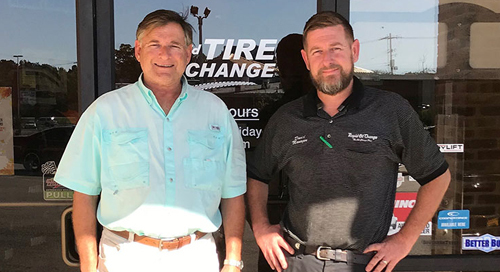 Stan Sullivan, Jr., owner of Rapid Oil Change, Inc., has dedicated his life to the oil change business. We have continually provided professional oil change services for more than 25 years. Our stores specialize in the oil change business and we consider ourselves specialists in the field. Our lube technicians are all graduates of a thorough training program. We service 25 to 75 cars per day and are considerably more qualified than any conventional mechanic to perform this service. Our technicians work in a very precise, methodical sequence with nothing left to chance. Critical portions of the job are cross-checked by both the upper and lower technicians. We are members of the Mississippi Association of Oil Change Professionals. Please feel free to observe or ask questions about any portion of our workmanship. We want you to have complete confidence in our products and personnel. Our insurance does not prohibit you from observing our work; however, no customers are allowed in the yellow work zone, including the pit. 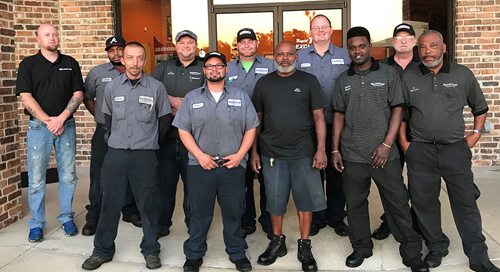 We want you to be 100% satisfied with our work, because we want to be your Oil Change Headquarters for life. If you are not satisfied for any reason, or if you would like to let us know how much you enjoyed your car maintenance experience, please contact us using any of the methods on our Contact page. When your car needs a little TLC, remember Rapid Oil Change, Inc.